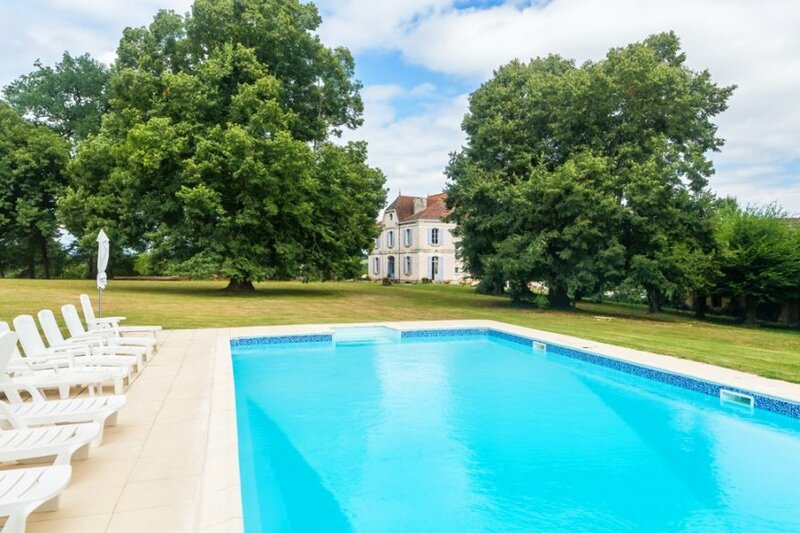 Located just 5 minutes from the lively market town of Bergerac, yet in a pretty countryside location, the Chateau de la Cheine is the ideal location for family holidays. Of the 10 bedrooms, 5 are doubles and 5 are twins, most of which are on the castle's first floor. The chateau has central heating, and all bed linen and towels are provided.